Nothing to do with gadgets really - unless you count the bidet, deodorizer, auto-open and drier functions - but ain’t these some purty potties? 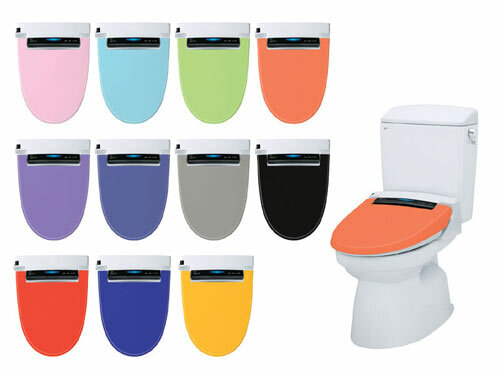 The Passo Colors washlet series from Inax comes in 11 fetching shades, each retailing for a hemorrhoid-popping (sorry) ¥156,450 ($1,368). And that’s on top of whatever your toilet cost in the first place.